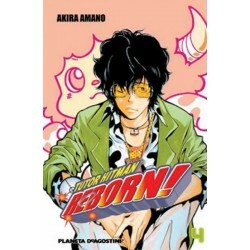 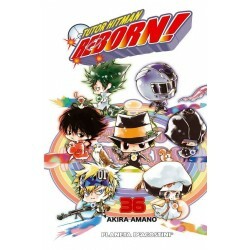 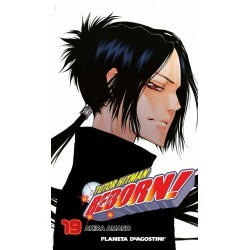 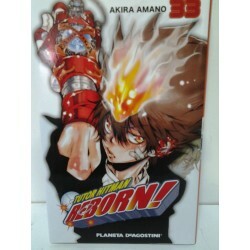 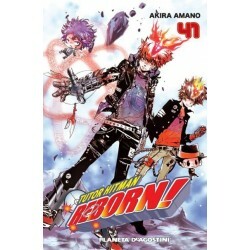 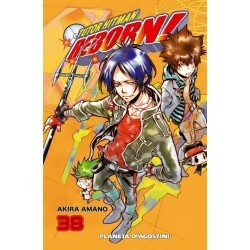 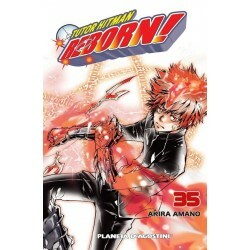 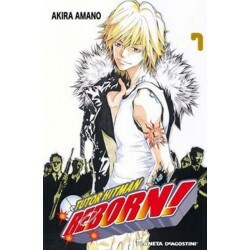 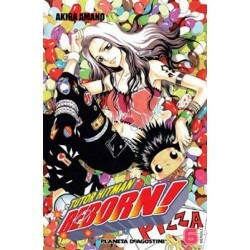 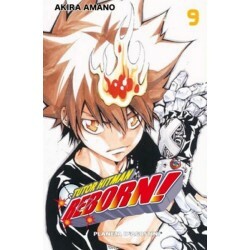 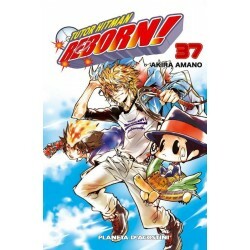 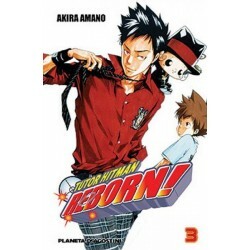 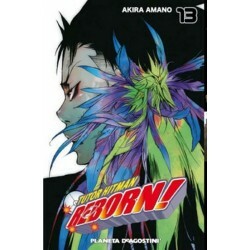 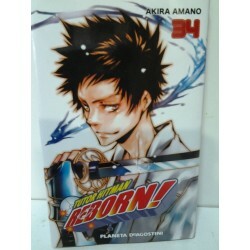 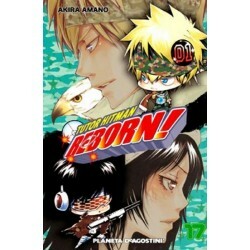 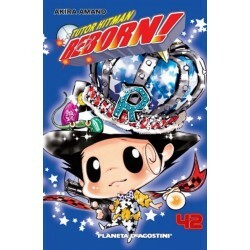 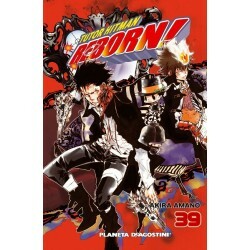 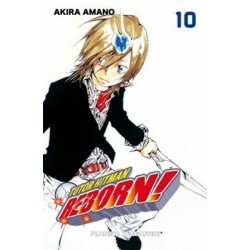 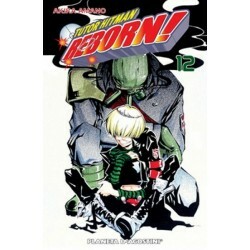 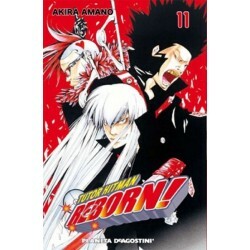 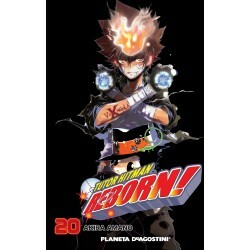 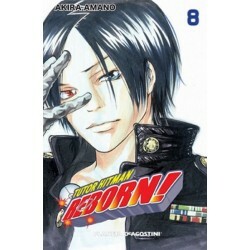 > MANGA>PLANETA DeAGOSTINI>TUTOR HITMAN REBORN! 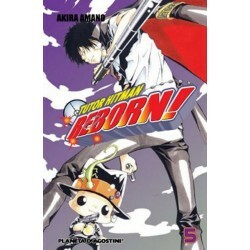 TUTOR HITMAN REBORN! 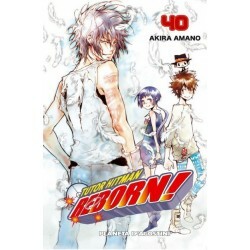 Hay 40 productos.